Update your subscription and billing information on this page. 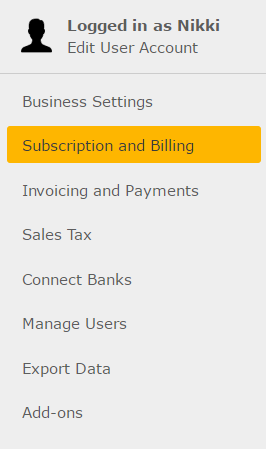 To access the Subscription and Billing page, go to Settings in the top right hand corner. 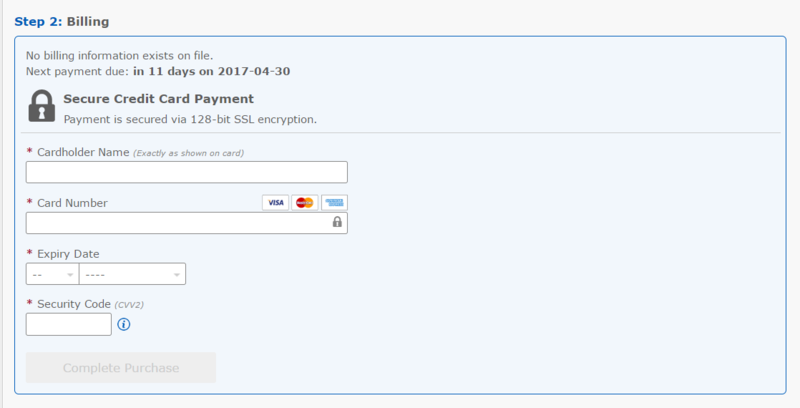 Then click on Subscription and Billing. 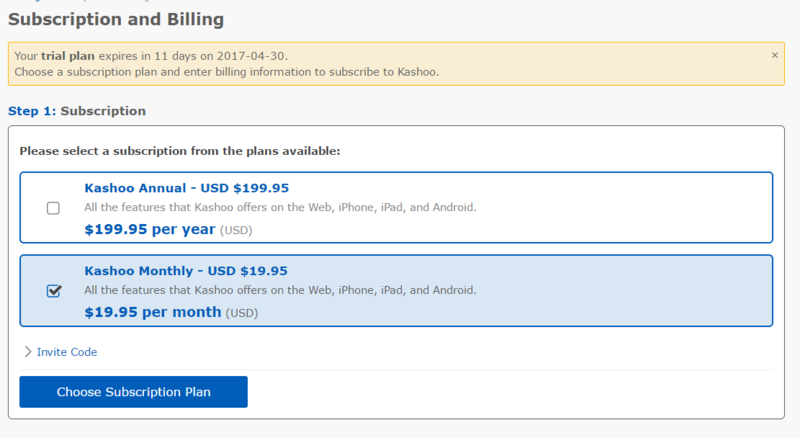 Here you can choose a subscription plan, update your billing or cancel your subscription. Please note if your credit card has failed or expired then you will need to come back here and re-input it before we will be able to re-activate your subscription.